a beachfront carribean villa that costs less than you might believe. Sunset Watch Villa in the British Virgin Islands offers affordable, private luxury in pristine, beachfront rental villas designed to meet every resort comfort while still maintaining the feel of home. Nestled in a lush Caribbean garden resplendent with fruit trees and meandering stone pathways that lead to secluded Nail Bay Beach, this Virgin Gorda villa exudes five-star quality without the five-star price tag. 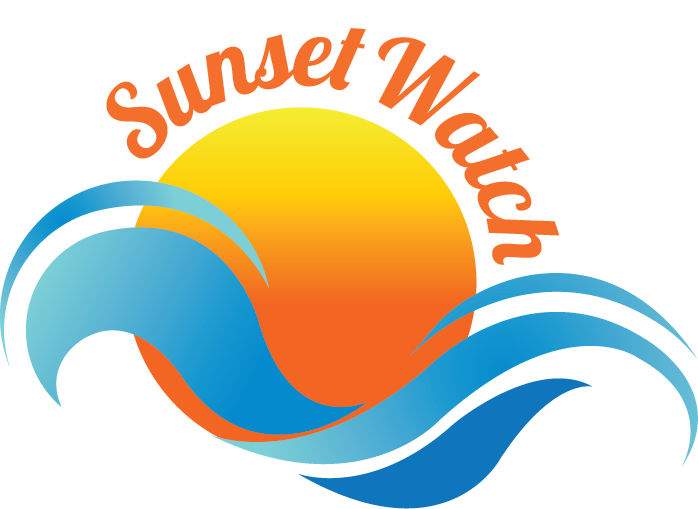 Sunset Watch can host up to three couples at one time. This flexibility allows you to book one of the villas or the entire property as a three bedroom villa. This Caribbean Villa consists of a two story main house with a pool and a intimate beachside suite with its own private dip pool. Each floor of the main house can be rented separately (Sunset Watch Upper Level and Sunset Watch Poolside Villa) as a one bedroom villa, or booked together as a two bedroom villa. The beachfront suite, Sundowner, possesses one bedroom and complete privacy from the other villas. Each unit is perfect as a beachfront honeymoon villa, a relaxing Virgin Gorda vacation, or a special gathering of friends or family.